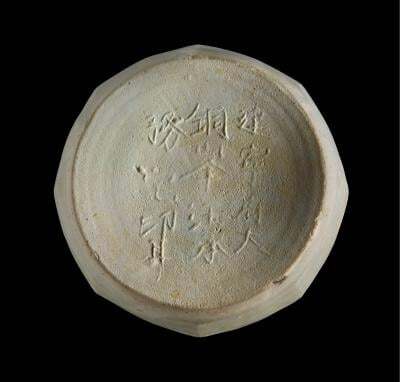 Niziolek notes that the likelihood of a ship in the later “Jianning Lu” days carrying old pottery with the outdated name is slim. “There were probably about a hundred thousand pieces of ceramics onboard. It seems unlikely a merchant would have paid to store those for long prior to shipment–they were probably made not long before the ship sank,” says Niziolek. The amount of decayed carbon found in the resins and tusks revealed that the cargo was older than previously thought. When taken together with the place name inscribed on the ceramics, stylistic analysis of ceramics from known time periods, and input from experts overseas, the researchers concluded that the shipwreck was indeed older than previously thought–somewhere in the neighborhood of 800 years old.